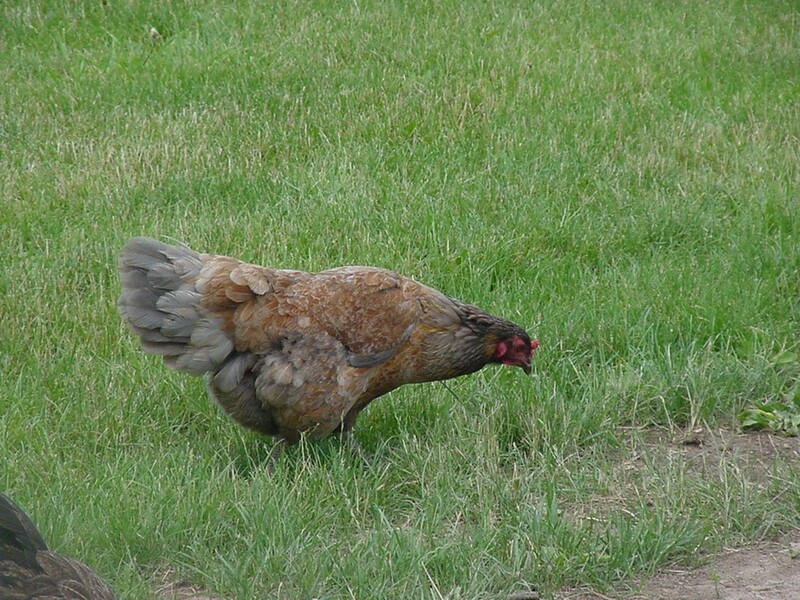 I used to have chickens and remain fond of hens, especially. The girls were let loose to roam freely. I had a favorite–Dove. She went missing for about a month but turned up, miraculously, and I was so glad to see her again. This poem reminds me of her and all the girls who made me laugh; gave me eggs; tolerated my kids–little, at the time, and prone to pick them up; and brought a lot of joy, for a short time, to my life. The poem is The Complete Hen, by Elizabeth Coatsworth. Born in 1893, Ms. Coatsworth was an American writer for both children and adults. I like to think she was a kindred spirit when it came to animals.